Like this tip? Feel free to share it on Facebook or Pin to your Pinterest Boards for future reference using the sharing buttons at the bottom or top of this post! Looking for more Tips and Tricks, like How to Clean In Between the Glass on Your Oven Door? 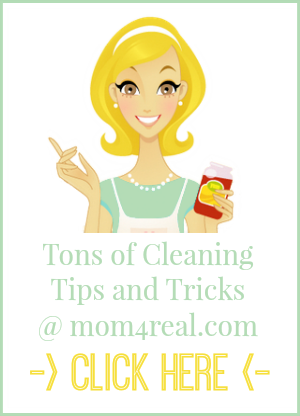 Click HERE or the photo below for tons of cleaning tips and tricks! Have a tip or trick you would like to share? 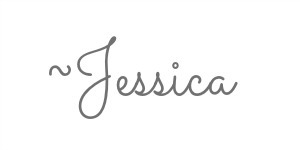 Email me at jessica@mom4real.com ! I love this idea of using the coffee grounds leftover in the Kcups. It will also encourage me to recycle all those little cups????. Just one question…can you use the grounds from the flavored coffees? 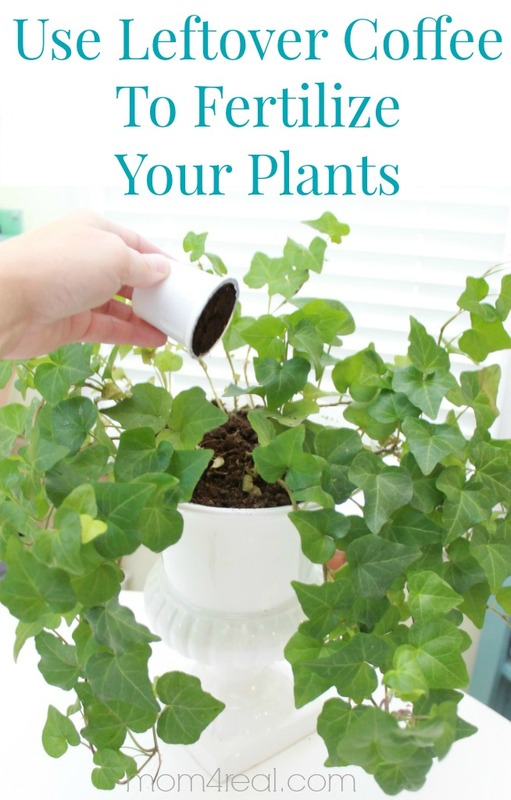 I also use the coffee itself putting it in my water can and filling it with water, for my outside plants the blooms are brighter and more of them. Well, that’s odd. Here is the correct link to my post on How To Start Seeds In 3 Days. Hope it helps! Hi Jess, I just got so used grinds from Starbucks, can you tell me how to store them for future use on my potted plants. I just got some today from SBs and decided to divide into smaller storage/freezer bags and freeze to prevent from mold. Nothing dries out up here in the PNW. I like to use coffee grounds on my rose bushes..They love them just as well..